I had the enthralling experience of going to the Formula One Indian Grand Prix at Buddh International Circuit in Greater Noida last year. At the outset, the drive to the circuit on the Yamuna Expressway was an excellent experience. The expressway being one of international standards was a pleasure to drive through. Upon arrival at BIC, I was surprised that the organization was top-notch as clear signage marked the way to the designated parking and to the stands. The roar that went up in the stands on the arrival of the first cars served well to create the mood. Being an avid F1 fan, it was an exciting and a mind numbing feeling to see and hear the V8 engines roar on those lovely machines. 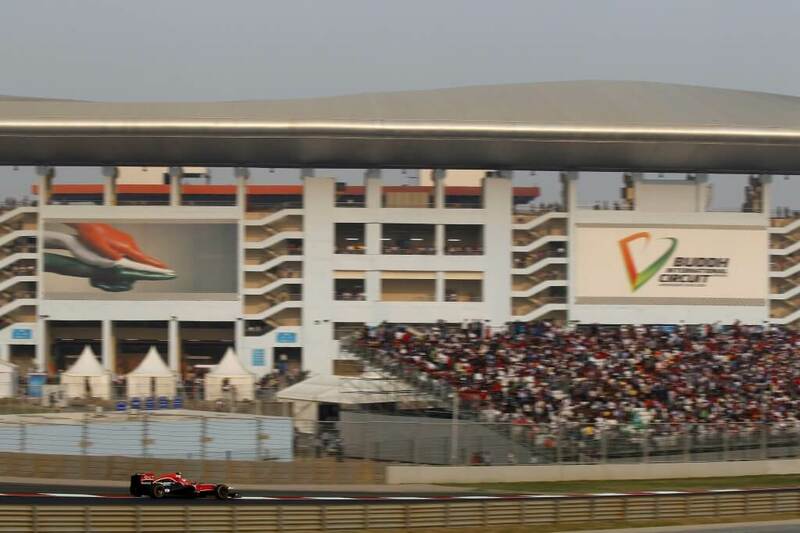 I recommend that every F1 fan should at least once have an experience at the Buddh International Circuit. The organizers have created a circuit of International standards with a local flavour of India and the circuit is indeed an engineering marvel. 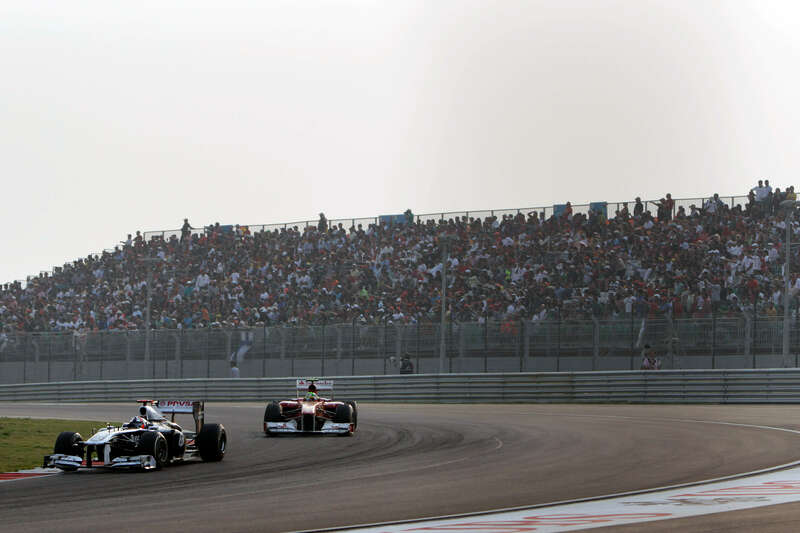 Hopefully the future will see the Buddh International Circuit being used to enthrall more F1 enthusiasts and also inspire more F1 race drivers from India. Mathews Verghese is a F1 enthusiast who booked a F1 package with Thomas Cook. To find out how you can watch your favourite drivers in action send a query to sport@in.thomascook.com. 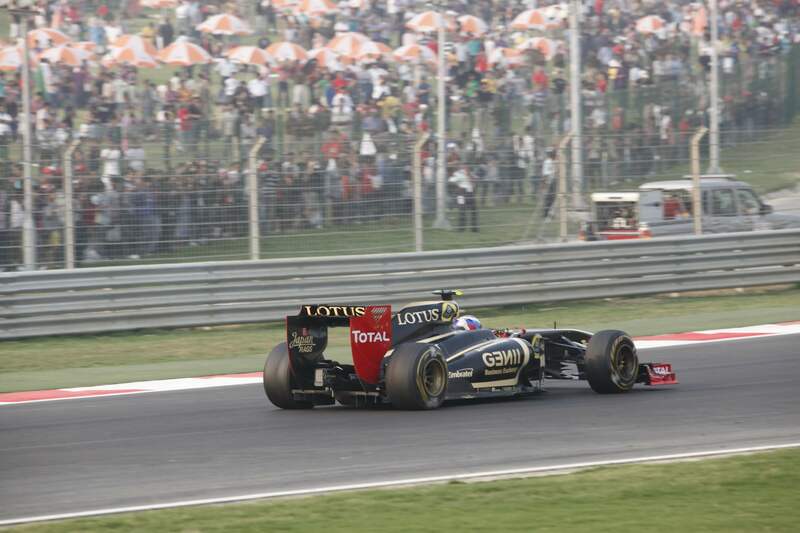 Formula One Indian Grand Prix at Buddh International Circuit in Greater Noida. Email us to watch your favorite drivers in action.